People in the UK get nervous when they are asked if they are good at something. They say things like: “I know a bit about it” or “Aye, am no too bad at that”. Well not Lucas and I. We are not modest in any way. Ask our friends. At the end of each month, we will pick our favourite questions and send some weird and wonderful drams. How good’s that! Now obviously it is fun to read about whisky, but it is far more fun to drink it! 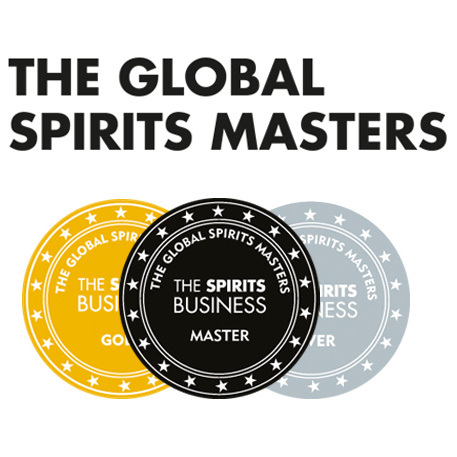 If you have read one of our reviews, and you quite fancy tasting it for yourself, this is a rather spiffing website: www.masterofmalt.com . They look after us by giving us 5% off and a free Glencairn Glass when you type EdinburghWhisky01 into the delivery details on page 2, when buying a 70cl bottle. They also have a marvellous section where you can buy any of their spirits by the dram! It is like having access to God’s drinks cabinet! www.masterofmalt.com/drinks-by-the-dram . 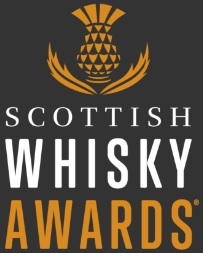 Read our review, order yourself up a wee dram, taste it, disagree with us completely, write to us and tell us that we are idiots and that we shouldn’t give up our day jobs. We can’t wait to read that! Right, off for a wee dram myself. Looking forward to reading any questions that come along. This entry was posted	on Tuesday, November 2nd, 2010 at 8:22 pm	and is filed under Miscellaneous. You can follow any responses to this entry through the RSS 2.0 feed. Responses are currently closed, but you can trackback from your own site.